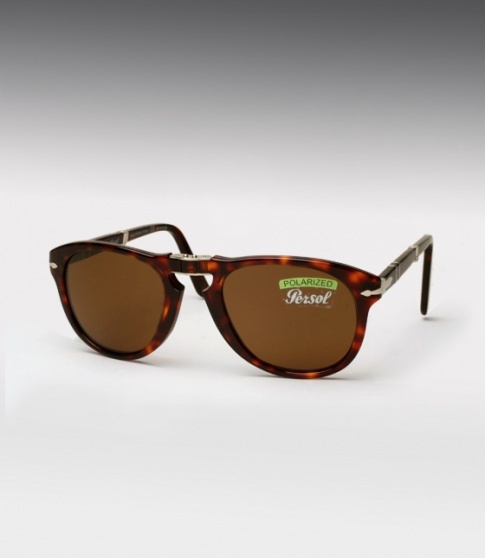 The Persol 714 folding sunglasses are quite easily the most classic and sought after Persol ever made! Made legend by Steve McQueen both on screen, in movies such as the “Thomas Crown Affair ” and off. Persol which stop making the 714 model decades ago, has decided to re-release this model. This is a true classic, retro, timeless styling, a definite head turner, and one of those sunglasses that everyone needs in their collection. Don’t miss out on your chance.